Hurrah! 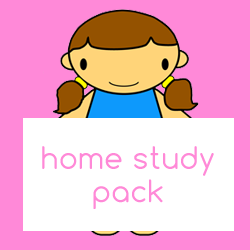 The My Organized Chaos Home Study Pack is out! Designed so you can print and go. Get started on organizing your chaos before the ink is even dry! The Early Bird offer is on until November 14th so grab it quick! If you haven't already signed up for the newsletter, I have a great 3 part video training to help with your clutter, presenting new projects and ideas to your children and coping with 'the witching hour'.